Richly illustrated with houses large and small, old and new, with photographs, plans, and cutaway drawings, this is a book for people who want a house but who may not know what they really need, or what they have a right to expect. Charles Moore (1925-94) was Dean of the School of Architecture at Yale, Chair of the Department of Architecture at the University of California, Berkeley, Professor of Architecture at the University of California, Los Angeles, and O'Neil Ford Professor of Architecture at the University of Texas. Donlyn Lyndon, Professor of Architecture at the University of California, Berkeley, has served as Chair of the Departments of Architecture at Berkeley, Massachusetts Institute of Technology, and the University of Oregon. 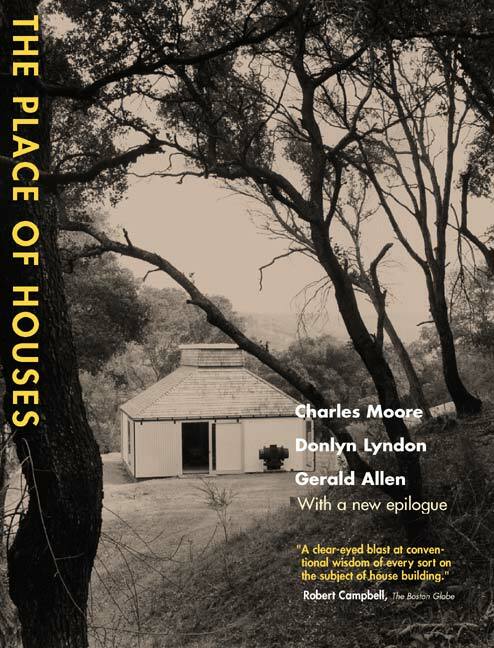 Gerald Allen was an editor of Architectural Record when this book was written; he now practices architecture in New York. All three authors have designed noteworthy houses.